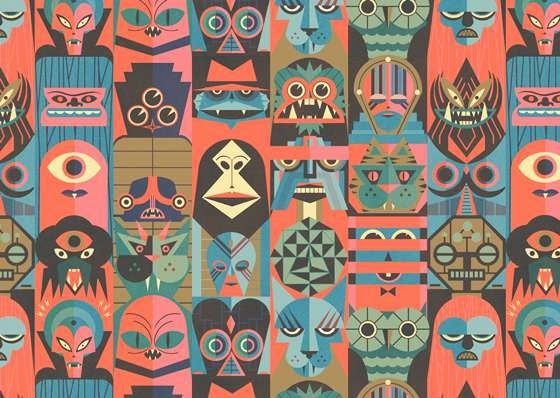 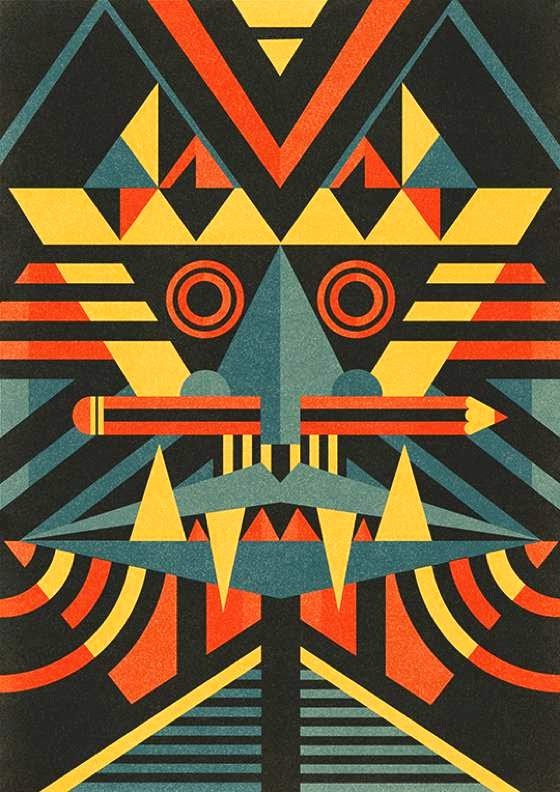 Ben Newman is a British freelance illustrator, who is also an art director and holds conferences, seminars and workshops about illustration throughout Europe. 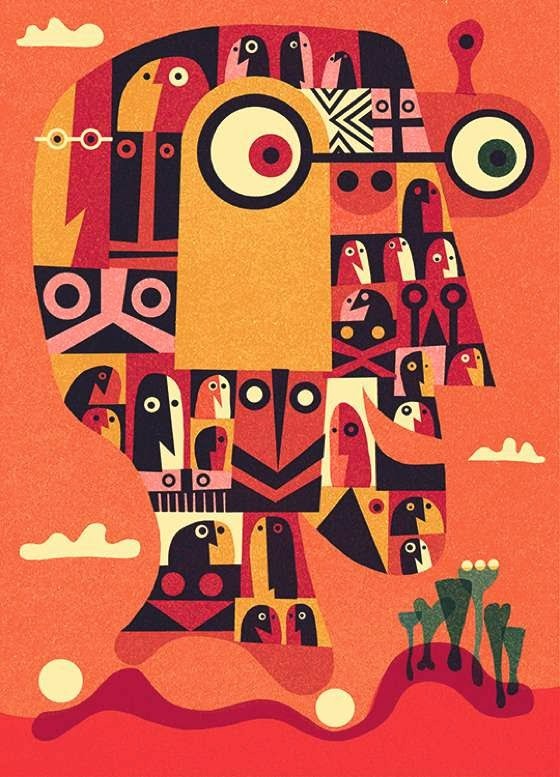 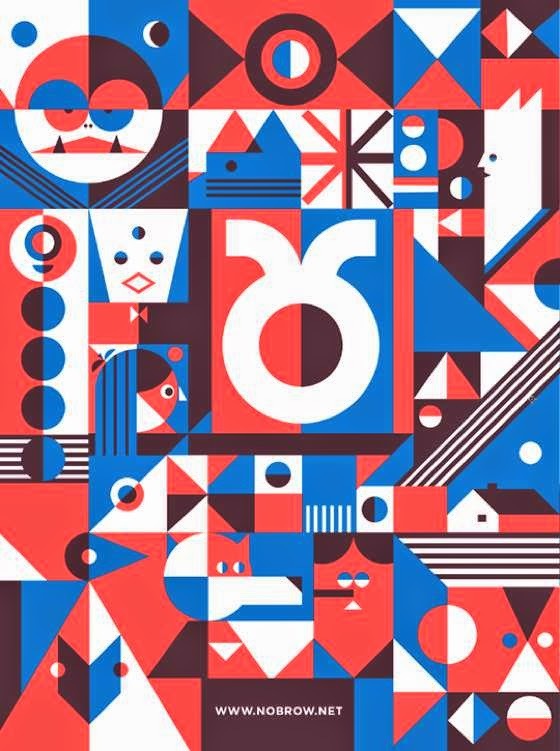 This artist has developed a very personal aesthetic: a contemporary fusion of bold shapes, bright colors and playful characters, with a slight Bauhaus accent. 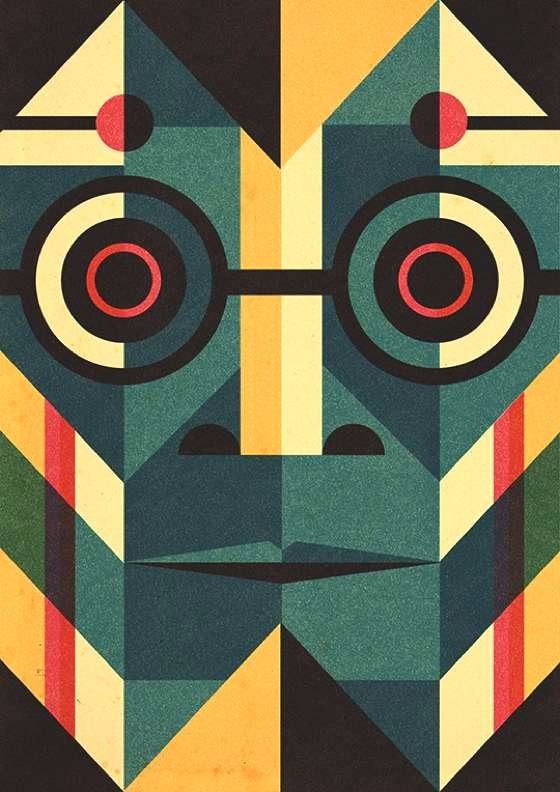 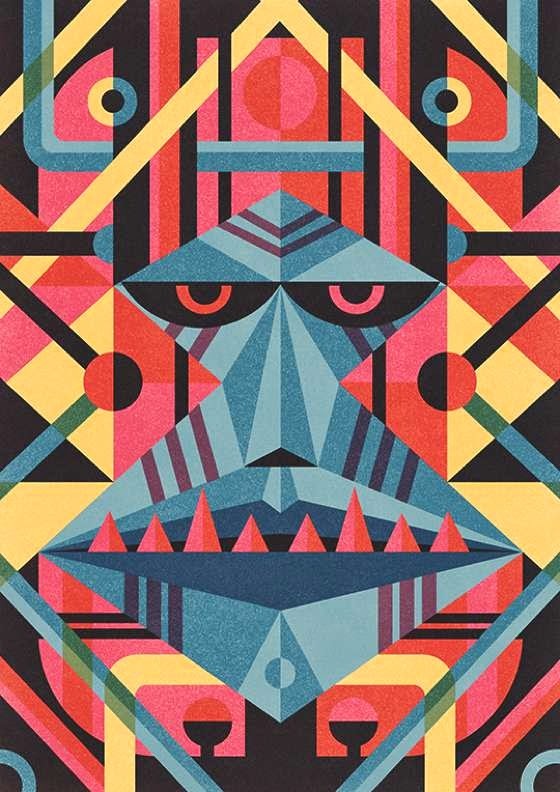 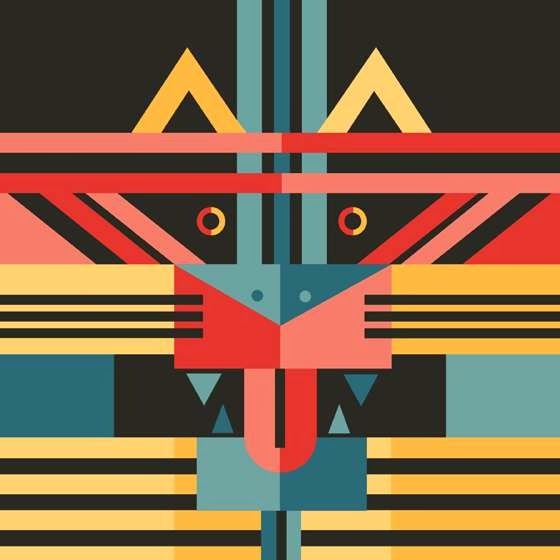 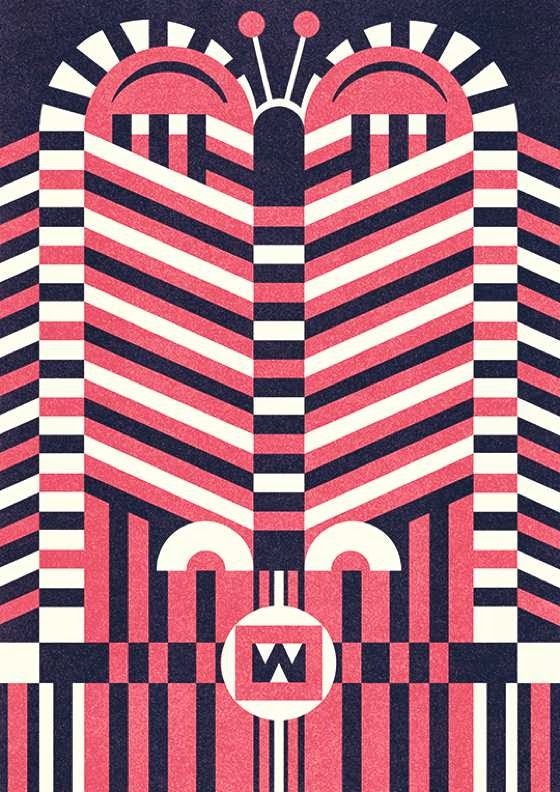 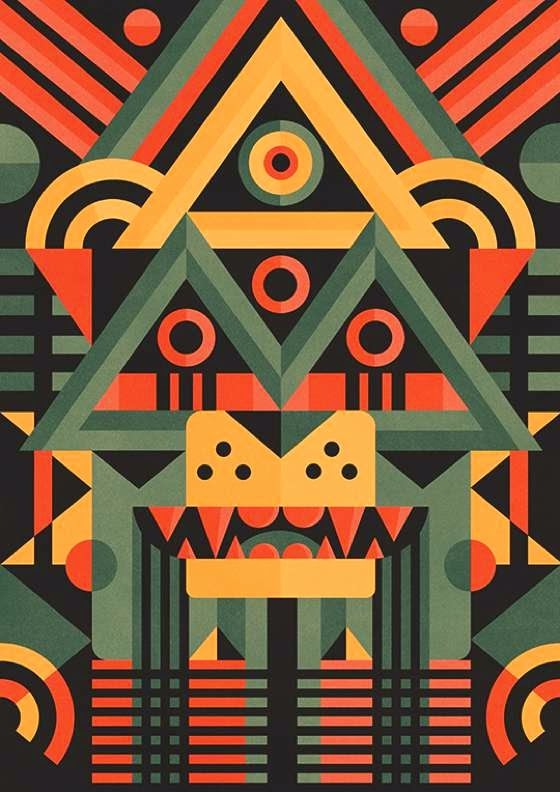 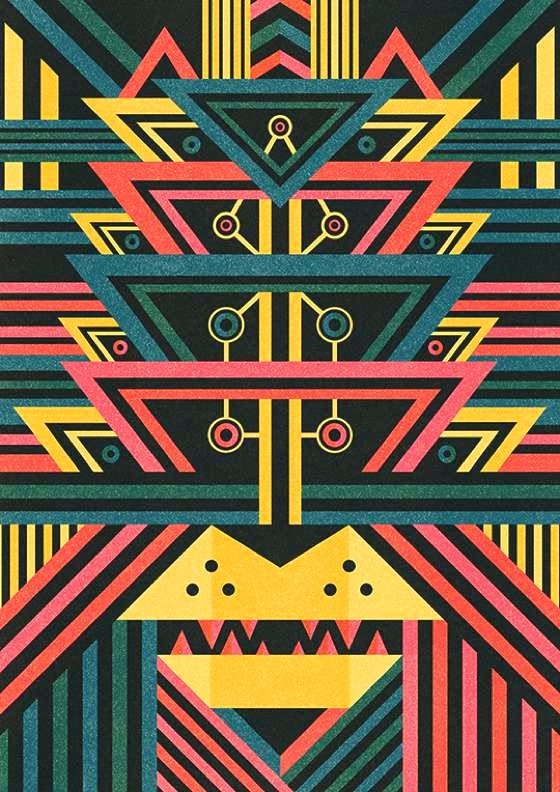 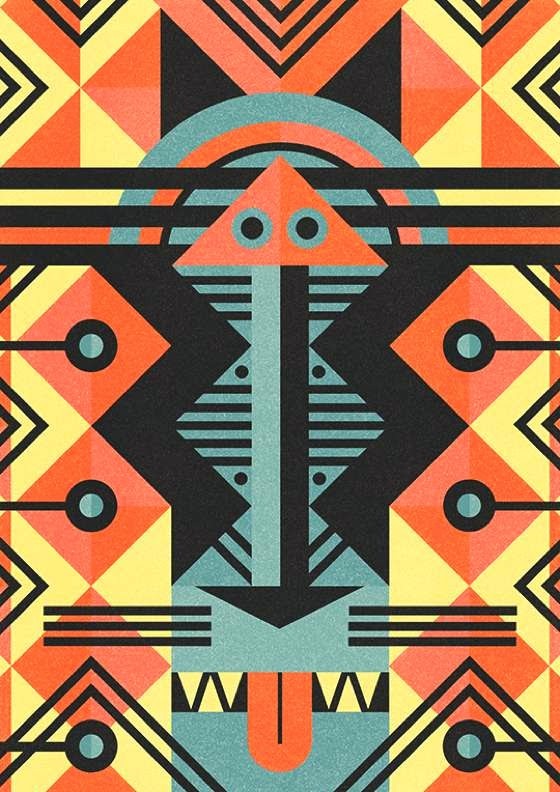 His artworks are a real burst of energy, thanks to beautiful geometric patterns and tones. 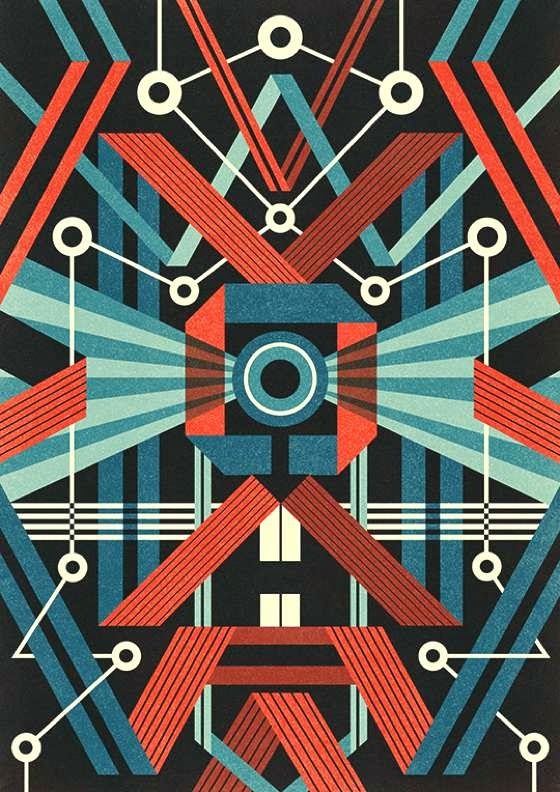 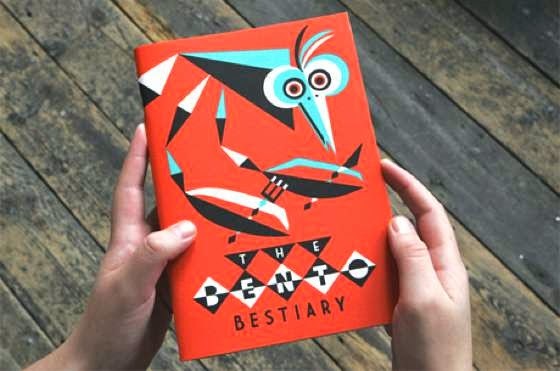 Ben's works have been used for a wide range of clients, including the Tate Modern, New York Times, BBC Radio 4, Google and Volkswagen, as well as books and magazines.